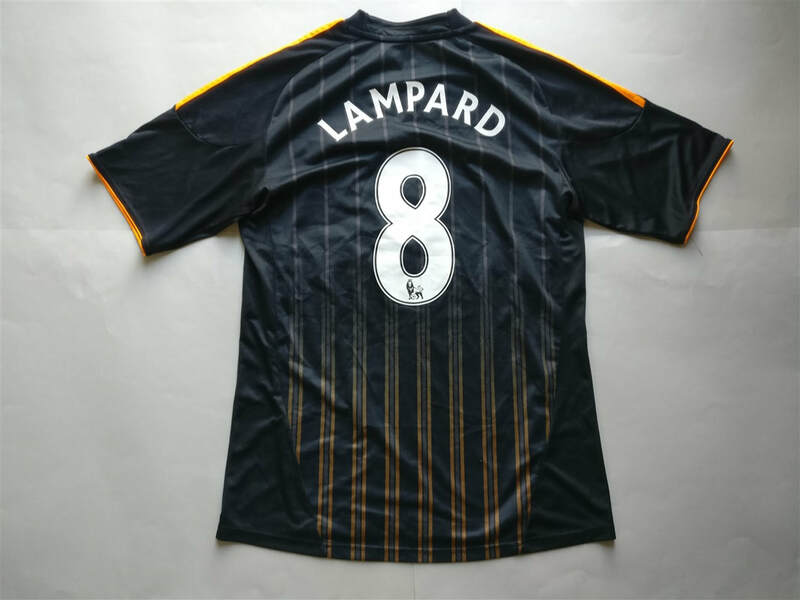 The second Lampard shirt in my collection. 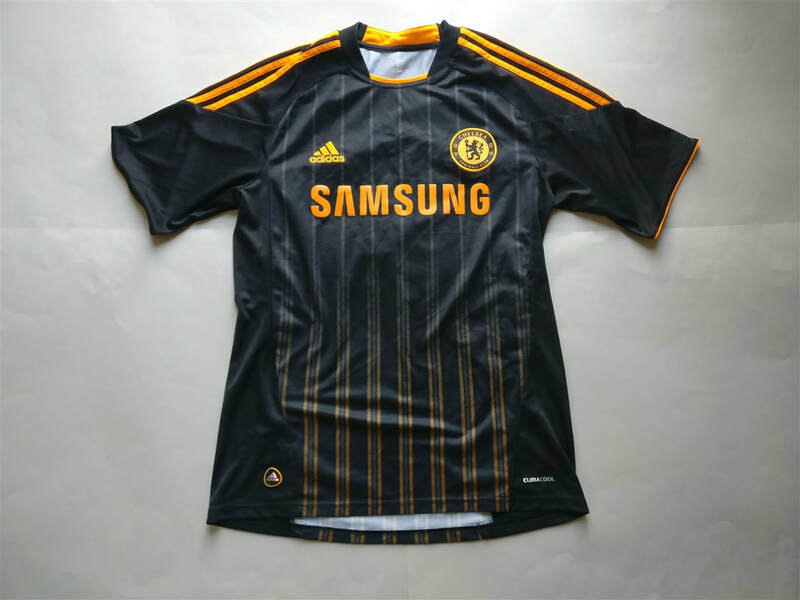 Orange isn't a colour that would typically feature much on a Chelsea shirt. In fact looking at all of the Chelsea shirts that I own, this is the only one which has orange present on it. I personally like it as an option. I have a soft spot for the Dutch national team shirts and as such a mashup between the both is always going to be a welcome one.